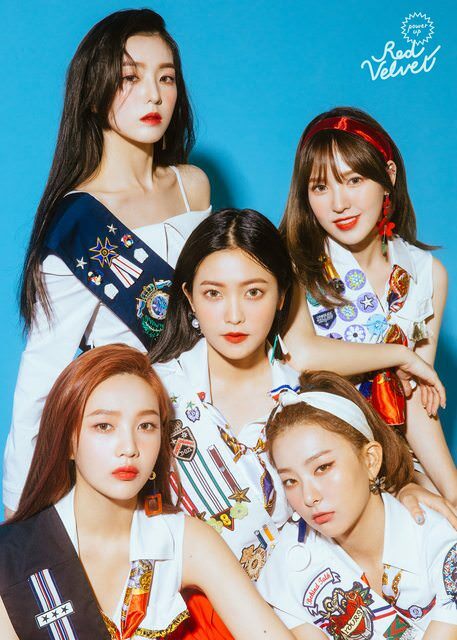 Red Velvet continues to embrace what summer has given them and has revealed many teasers. The teasers include Seulgi‘s recipe video, a new set of teasers and a mystery video teaser. So, check it all out below! Seulgi‘s recipe video showcases the cute side of her. She shows off her many charms in those short seconds and surely has captured all her fans’ heart. On top of that, the colour yellow helps bring out her beauty as well as her smiles. All these teasers are just flawless and leave fans yearning for the full thing! The new set of teasers are just as vibrant as the others. Once again, we see the members all dressed up for the occasion, showing off their many charms. Some are seen smiling and looking vibrant while others can be seen pouting. Nevertheless, any kind of look works nicely with each of the members and it surely has fans excited to see how many of these outfits will turn out on the actual music video. Meanwhile, they have dropped a mystery video teaser. In particular, it appears to be an only iTunes exclusive track. This may hint that this is only available from iTunes when buying their album. This is definitely a unique way of capturing people’s attention. This track is called ‘Red Radio‘ and is also revealed to be a ‘Magical Summer Gift‘. From what we hear so far, it will surely be a fun podcast-like audio to listen to! Red Velvet is set to return on August 6th. What do you think of the teasers? Let us know in the comments below!